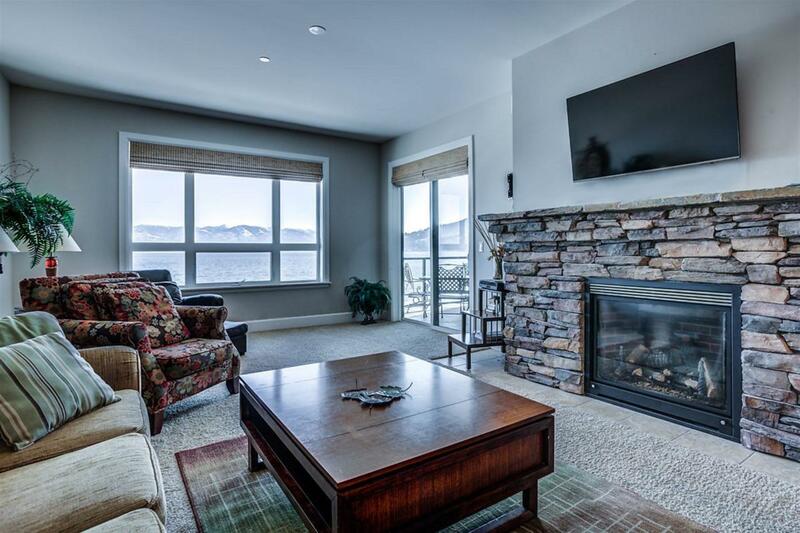 The simple elegance of this first floor residence at The Seasons is the perfect place from which to enjoy the serene beauty of Lake Pend Oreille and beyond. The open concept floorplan makes it a comfortable space for one person or the whole family. The luxurious Seasons' clubhouse with sitting room and gym, outdoor pool with spa and bbq area are but a few of the many amenities that come with ownership. The neighborhood is located within easy walking distance of the quaint town of Sandpoint with all of its fine restaurants and shopping. Come see for yourself what this community is all about....you will never want to leave. All furnishings included. Listing provided courtesy of Tomlinson Sotheby's International Realty (Idaho).